As an attorney, you’re ready, willing, and able to help clients with their legal issues. But even if you are currently accepting new clients and have plenty of time on your calendar to provide legal assistance, you might not get a knock on your door until those in need of help first explore alternative legal resources. Individuals in need of legal assistance might not immediately seek the help of a solo attorney or small law firm for several reasons. Once such reason is the cost. For example, why should a person pay an attorney to write a will when a standard will can be purchased in a box at an office supply store for only a few dollars? Another reason is convenience. It can be much faster and easier to have a legal question answered by an online legal resource than it is to schedule an appointment with an attorney and have to wait for a period of time to have a couple of basic legal questions answered. 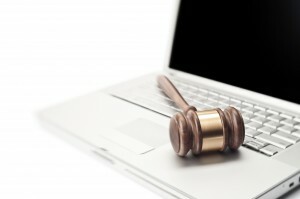 Free Legal Advice Websites – Three examples of free legal advice websites are com, LawZam.com and LawGuru.com. These websites allow people to submit a legal question and wait for a response from an attorney who typically provides some practical legal guidance within a relatively short timeframe. 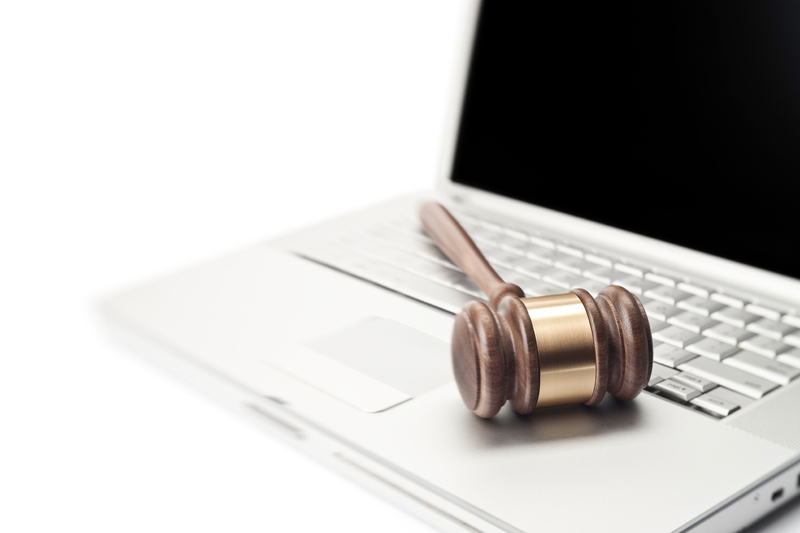 Legal Help Online – Companies such as com allow people to ask a legal question by submitting it online. Once received, the company reviews the question and then provides the name and contact information of an attorney located in the person’s geographic area who is available to offer legal assistance. Legal Zoom – This online resource is set up to provide legal documents to individuals and businesses. The process is relatively simple. In a nutshell, this is how it works: after logging into the website, a series of questions must be answered. The answers are reviewed, and then legal documents are printed and mailed/delivered to the person’s physical address. Free Legal Articles & FAQs – It’s relatively simple for anyone to access Nolo’s online legal encyclopedia to research a huge range of legal topics. Nolo also sells easy-to-use online legal forms to businesses and individuals. Solo attorneys and small law firms have several other obvious competitors: medium-size and larger law firms as well as small claims court. It can be difficult for a solo attorney to compete with medium-sized and large law firms if a client is looking for a firm with more expansive legal resources. Small claims court is another competitor of a solo attorney. The Small Claims Court Handbook, which was written by an attorney and revised by the Colorado Legal Services Volunteers with the help of the Colorado Judicial Department states, “In order to keep this process as simple as possible, participation of attorneys in Small Claims Court is discouraged.” While there are exceptions, many people who have a small claims case elect not to utilize the help of an attorney with their case. In today’s day and age, solo attorneys and small law firms must work harder than ever to gain and retain clients. An important key to success is being able to demonstrate to current and potential clients the benefits of personalized legal assistance that can only be offered by an attorney who provides one-one-one attention – – which is something that is simply not possible with an online legal resource.